Our attitudes reflect whether we are depending on God's Word or whether we are depending on our own understanding. 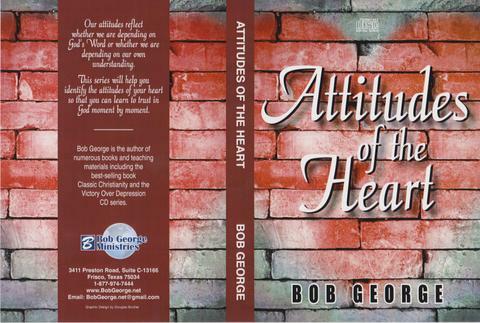 This series will help you identify the attitudes of your heart so that you can learn to trust in God moment by moment. This four disc audio set is perfect for playing in your car or home audio CD player. Beautifully boxed CD set with front and back cover; perfect for gifts and handing out to family and friends. Purchase 3 or more of this CD series and receive a 15% discount on the CD sets. Great to present as gifts and give them out to family and friends.